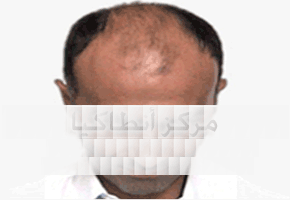 Welcome to hair transplantation page. Our proffessional center specializes with it's work and the best prices in the Middle East and other areas. When there is proffessionality and poficiency, you will feel secure and relax. So, in Antakia Center (Daphne Cosmoderm) you are special. For this reasons, there is many patients comes for hair transplantation from Arab countries such as Lebanon, Jordan, KSA, Kuwait, Qatar, UAE, Iraq, Yemen, Bahrain and of course Syria; also from France, Turkey, Holland, Canada, Germany... prefers our Hair Transplantation Center.